Another Redmi model - the Xiaomi subbrand - officially debuted in China. Xiaomi Redmi 7 will complete the Redmi Note 7, Note 7 Pro and Go offer. 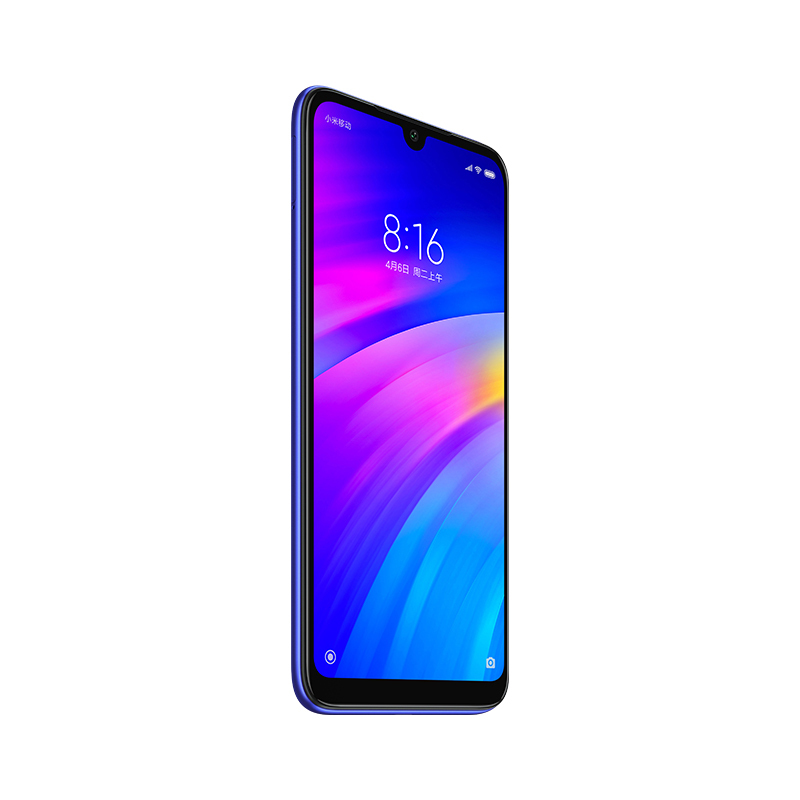 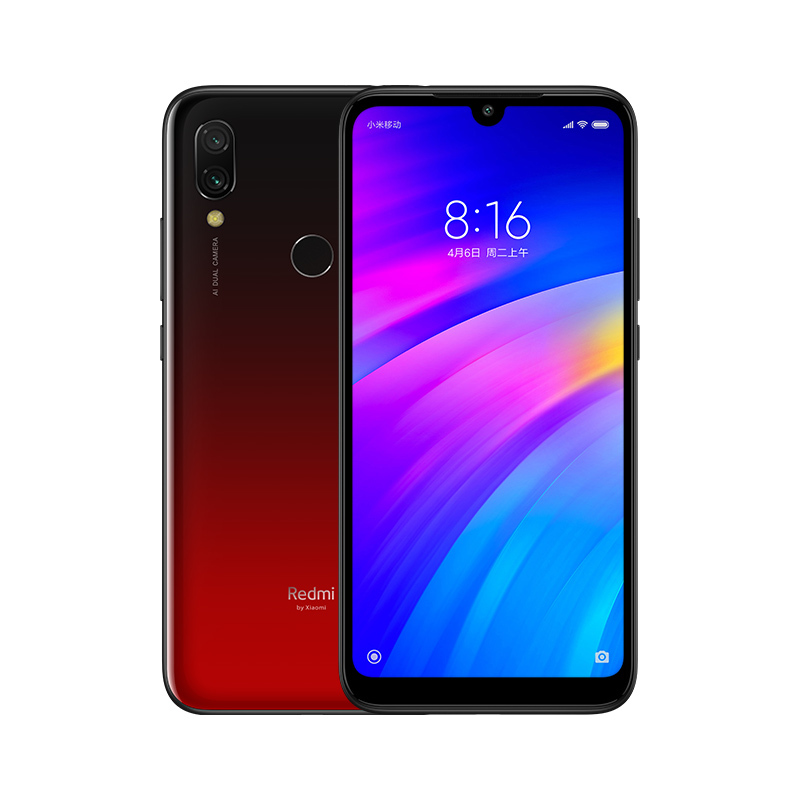 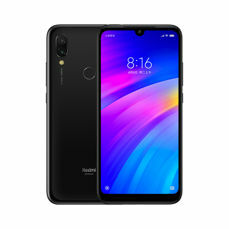 Redmi 7 was equipped with a 6.26" HD+ screen, as well as an 8-core Snapdragon 632 processor. Three memory variants were provided - 2, 3 or 4 GB of RAM and a set of 16, 32 or 64 GB flash memory to expand with a microSD card. 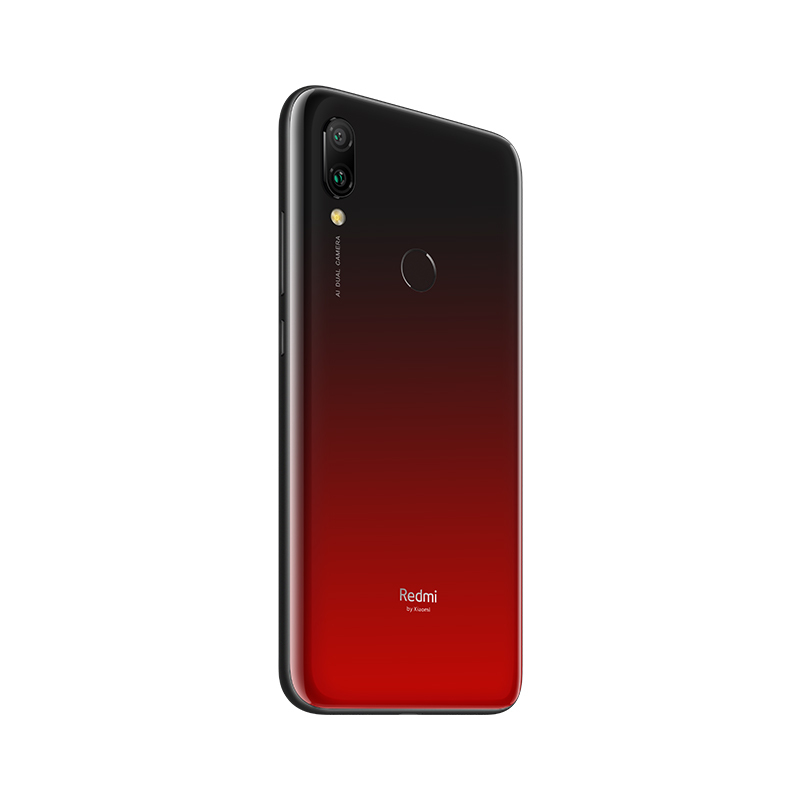 Redmi 7 has an 8-megapixel selfie camera, as well as a dual rear camera, with 12 and 2 Mpx matrices and the main aperture of f/2.2. 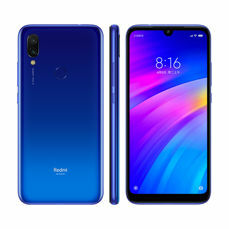 The power supply is provided by a 4000 mAh battery with fast 10 W charging, while as the system we have an Android Pie with MIUI 10 cover. The equipment is complemented by: a fingerprint reader, an infrared transmitter and DualSIM. The 158,73x75,58x8,47 mm housing was covered with Gorilla Glass 5, adding protection against moisture with a P2i coating. The phone weighs 180 g.
The launch took place in China, so these are the prices are on the local market. We will get to know European prices after local launches - but for now we do not know on which markets this model will be available. 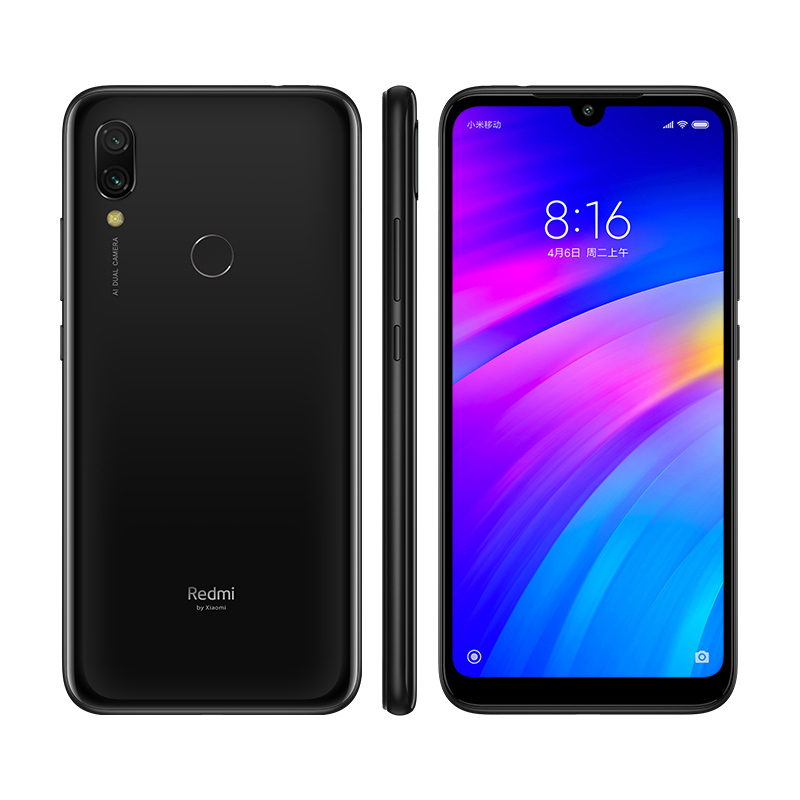 Source Redmi; viewed: 211 times.